Juventus return to action with their first friendly match of the summer against Borussia Dortmund. Follow the action here! Juventus came away 3-0 winners to make it 5-1 on aggregrate in the second leg of the Champions League final 16. Manager Max Allegri today released the squad list for the Champions League second leg match versus Borussia Dortmund on Wednesday. Alvaro Morata and Carlos Tevez were on hand to give Juventus a 2-1 first leg Champions League victory over Borussia Dortmund. 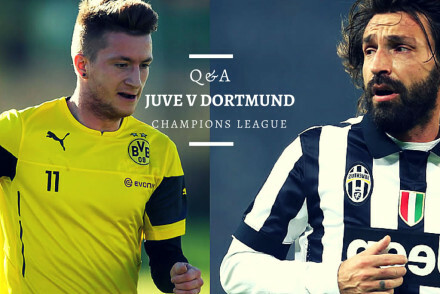 With Juve’s Champions League match against Dortmund just days away, we sat down with BvB blogger Stefan Buczko to get his take on the game. 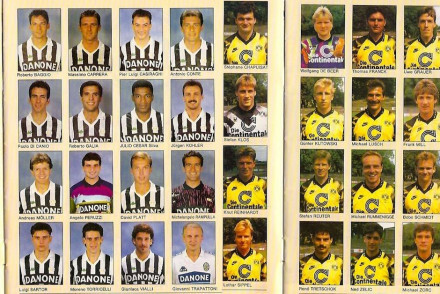 As the last 16 knockout games loom ever closer, we re-visit some of the confrontations between Juventus and Borussia Dortmund. 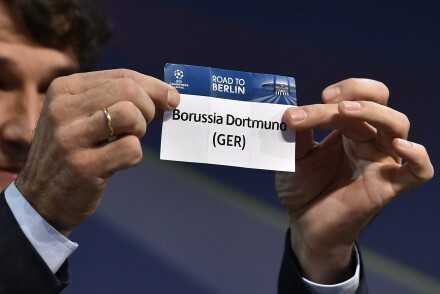 With less than two weeks to go until Juventus lineup against Borussia Dortmund, we recap the Bianconeri’s path to the last-16 of the Champions League. 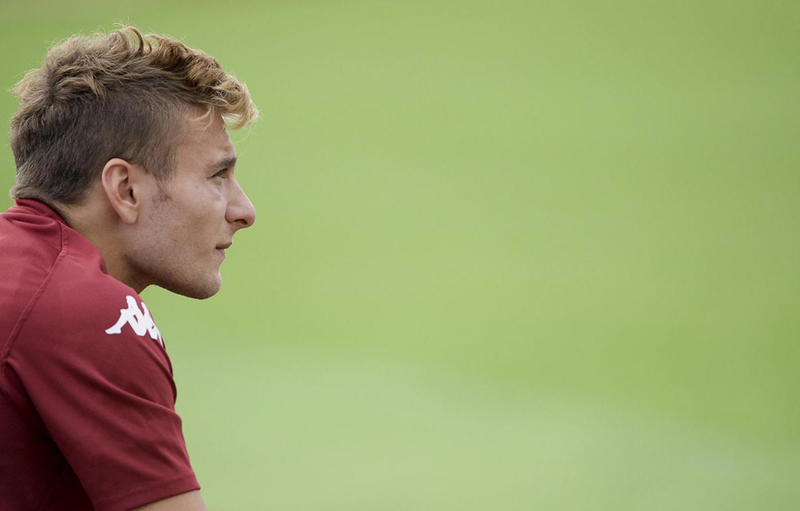 Immobile Set for Dortmund ?